The Council of Arab Economic Unity at the League of Arab States extend their sincere gratitude and appreciation to the leadership of the United Arab Emirates and to HH Sheikh Mohammed bin Zayed Al-Nahyan, Crown Prince of Abu Dhabi and Deputy Suhpreme Commander of Armed Forces for their support in realizing the Joint Arab Strategic Vision for Digital Economy..
Seamless Middle East opened today “Wednesday” under the patronage of H.H. 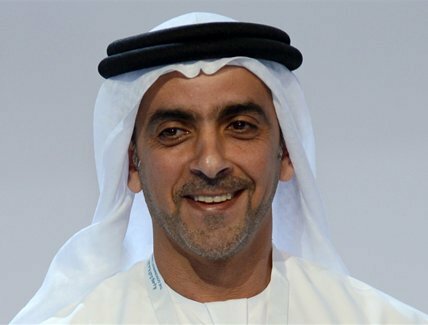 Lt. General Sheikh Saif bin Zayed Al Nahyan, Deputy Prime Minister and Minister of the Interior of the United Arab Emirates. 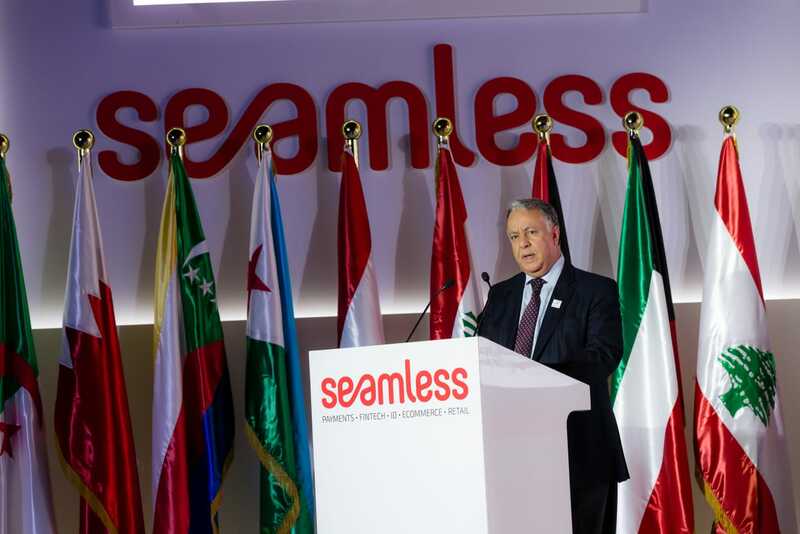 Seamless Middle East takes place from 10-11 April 2019 at the Dubai World Trade Centre and is organized by the League of Arab States and the Council of Arab Economic Unity in partnership with Terrapinn Middle East FZ LLC. 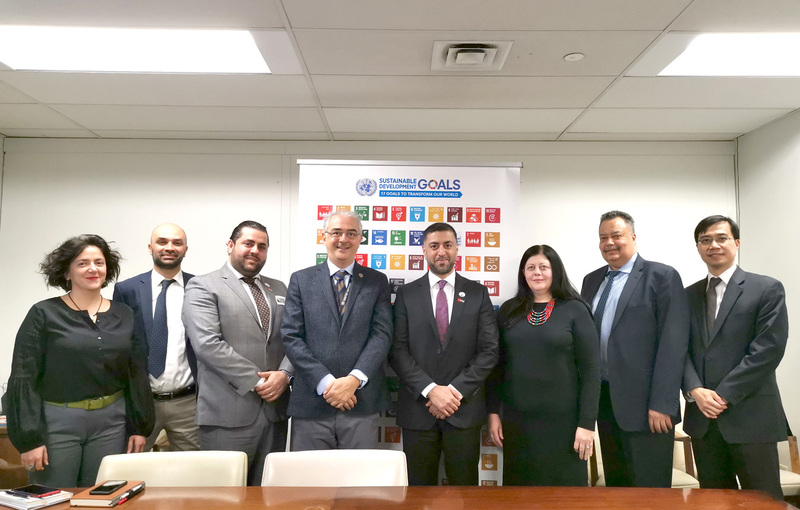 During a coordination meeting held in Washington DC on 28 March 2019 with the Council of Arab Economic Unity, the World Bank senior officials commended the Joint Arab Strategic Vision for Digital Economy; issued by the Council and reviewed by a number of international organizations and experts..
A delegation from the Council of Arab Economic Unity (CAEU) at the League of Arab States, headed by Dr. Ali Al-Khouri, Advisor to the Council, met with the United Nations Development Program (UNDP) in New York to unify efforts for the economic and social development in the Arab world.. 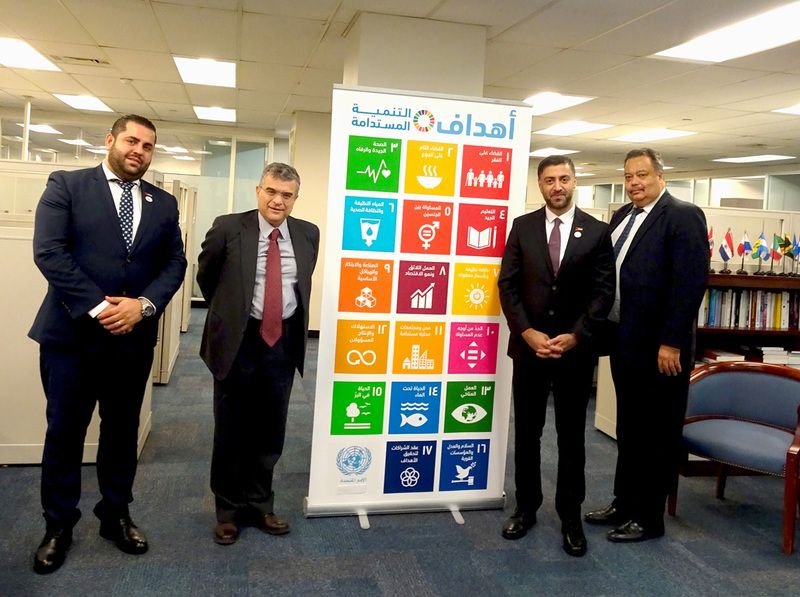 Following the outcomes of the First Arab Digital Economy Conference held in Abu Dhabi last December, the delegation of the Council of Arab Economic Unity (CAEU) visited the headquarters of the United Nations Department of Economic and Social Affairs to discuss the next steps to support Arab governments in their digital transformation..
A delegation from the Council of Arab Economic Unity (CAEU) at the League of Arab States headed by Dr. Ali Al-Khouri, advisor to the Council signed an agreement with Harvard University to provide technology-based skills analysis and recommendations to enhance Arab governments’ digital preparedness and capacities. The agreement was signed at the campus in Cambridge, Massachusetts.. 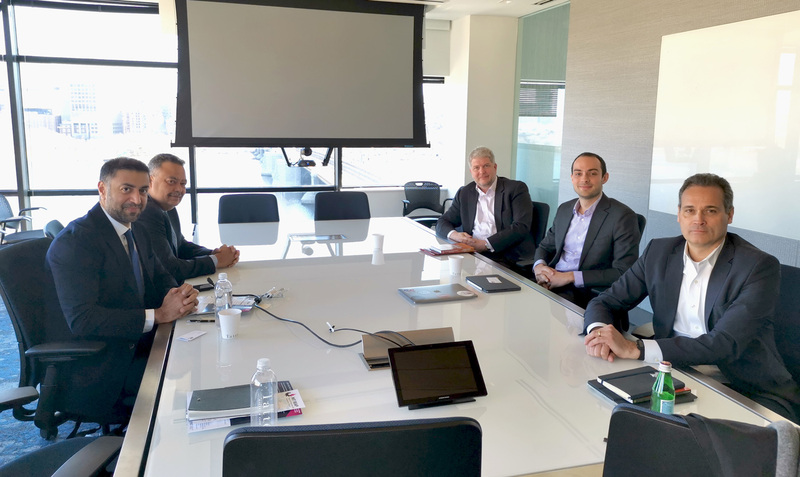 The Council of Arab Economic Unity (CAEU) met with MIT’s senior management to discuss prospects for cooperation in building smart labs in the Arab World. 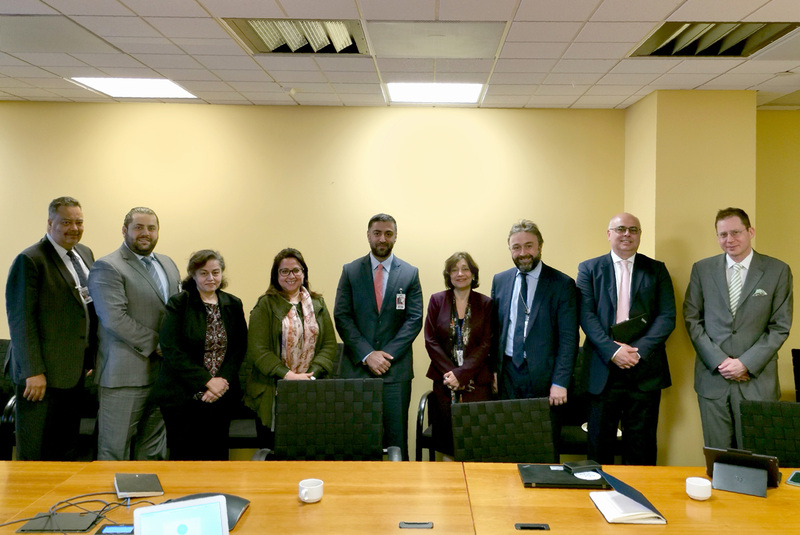 This is part of the efforts of the CAEU to pave the way for the implementation of some of the programs that resulted from the joint Arab strategic vision for digital economy, prepared and reviewed by League of Arab States with a number of Arab and international organizations and institutions.. 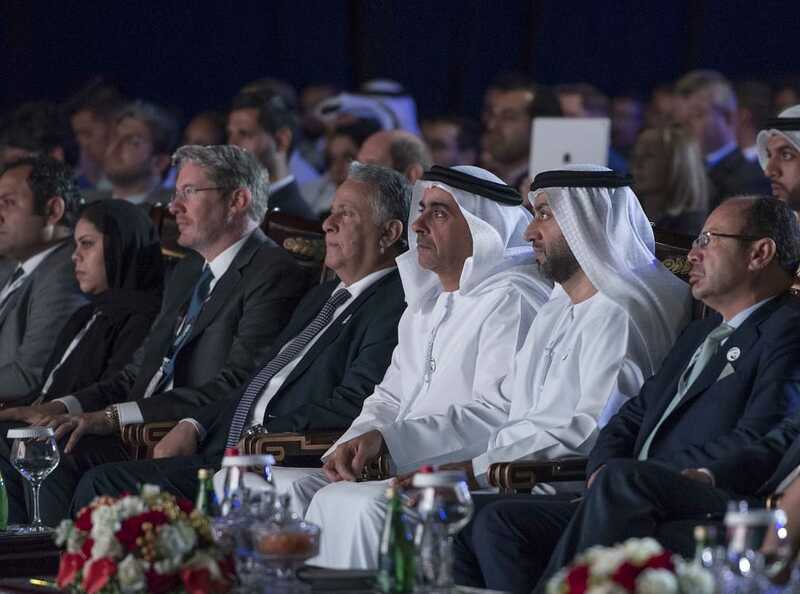 The Council of the Arab Economic Unity adopted the first draft of the joint Arab vision for Digital Economy, following the inclusion of all recommendations resulting from the first Arab Digital Economy Conference concluded in AbuDhabi on 17 December 2018. 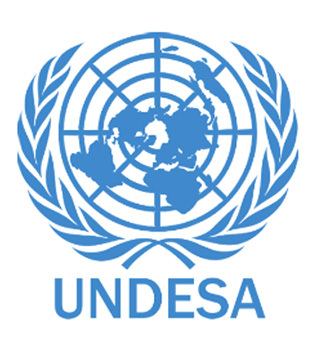 “We strive to stay abreast of the great global transformation in the digital economy through the Arab Federation for Digital Economy. 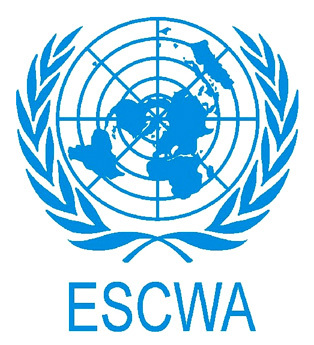 The transformation that its components have emerged in the global economy arena during the last few years under the grand title of the Fourth Industrial Revolution. 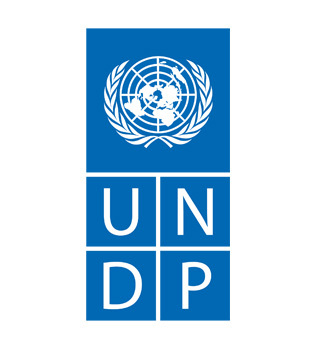 We will manage a number of thrusts, including supporting Arab governments’ plans towards digital inclusion, the development of knowledge-based legislative and technology infrastructure respectively, and public and private frameworks to achieve security, welfare and prosperity for the Arab societies”.